With its fast-paced and varied work environment, a career in zookeeping can be a highly satisfying and fulfilling path to choose, particularly if you have an affinity with animals. But if you’re thinking of completing a Certificate III or IV in Captive Animals, you probably have more than a few questions about what exactly this exciting profession entails, so here are some of the most frequently asked questions about zookeeping. Although the job requirements have evolved somewhat over the years, a zookeeper is someone who is involved in supplying an animal’s natural needs in captivity. This includes cleaning and feeding, of course, but these days there’s also a lot of emphasis on encouraging the natural behaviours of captive animals through training and interaction. A zookeeper’s responsibilities include everything from administrative duties to cleaning enclosures, feeding animals and interacting with and educating the public. 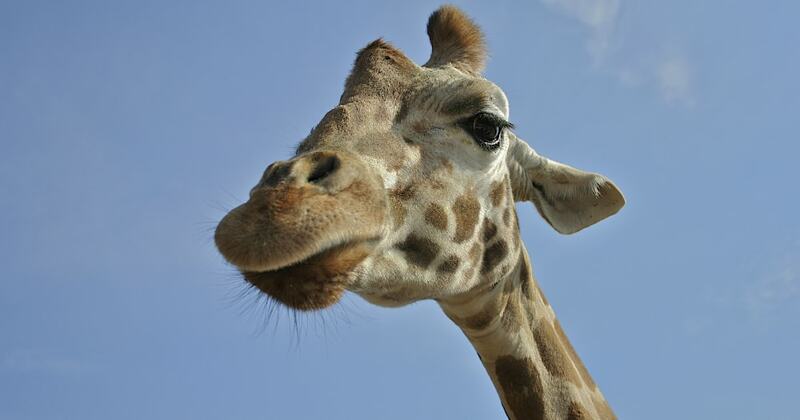 A Certificate III in Captive Animals is considered the entry-level requirement for zookeepers. If you’re interested in taking on more responsibility and working in a senior zookeeper or manager’s role, a Certificate IV in Captive Animals is advisable. 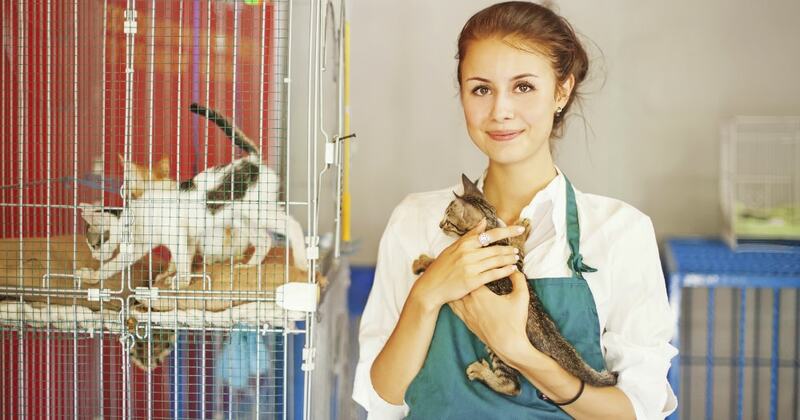 Paid or unpaid work experience within a captive animal facility is also highly desirable and will give you an edge once you begin looking for work. What personality traits would suit this profession? What should my background with animals be? An understanding of animals is important, so although it’s not a requirement, students who complete a Certificate III or Certificate IV in Captive Animals have often worked with animals from a young age. Working or volunteering at zoos, farms or other animal facilities will give you a better understanding of animal hygiene and how to interact with animals without making them feel uncomfortable. What are the typical hours like? Animals require around the clock care, so zookeepers often work irregular hours, including nights, weekends and holidays. Typically, zookeepers work eight-hour shifts, but because unexpected situations such as births, illnesses, injuries or lengthy veterinary procedures often crop up, it’s important to be flexible enough to rearrange plans when necessary. A zookeeper earns an average salary of AU$60,976 per year or AU$23 per hour, although pay can vary greatly depending on the location. Starting salaries for zookeepers vary between AU$22,000 and AU$28,000 per year and depend on a person’s level of education and experience. A zookeeper’s job involves a lot of manual labour such as lifting and carrying bags of feed or bales of hay and dealing with animal waste, so being physically fit is one of the prerequisites. Typically, zookeepers are required to be able to lift around 15 kilograms safely, so knowing how to lift things correctly and avoid pushing your body too hard by doing warm ups and stretches is a plus. Since lot of the work is outdoors, it’s also important to consider whether you’d be willing and able to work in severe weather conditions such as rain or heat if necessary. What are some places around Australia that may employ zookeepers? Aside from zoos, zookeepers also work in other captive animal facilities such as aquariums, safari parks, wildlife rescue centres, aviaries and even museums or other facilities that house live animals such as reptiles, rodents and birds for educational purposes. 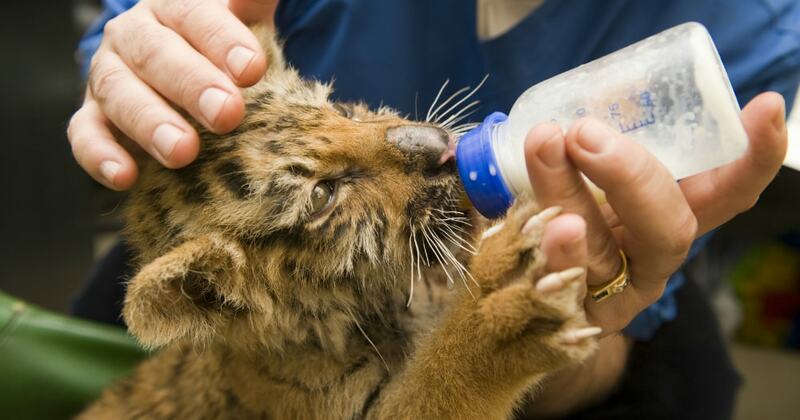 Zookeepers typically start from a young age and can continue working until retirement. Given the physical demands of the job, however, many zookeepers move into senior management positions as they get older, which allows them to focus more on training and educating staff as well as dealing with the public. Are there any health and safety considerations? Although zookeepers don’t generally share the same space with wild animals unless there is some form of safety barrier between them, it’s vital to be aware of the risks and stay alert. Zoo animals should not be confused with tame or domesticated animals and zookeepers are required to follow proper safety protocols at all times. Frequent hand washing and use of disinfecting footbaths and protective clothing when handling body fluids or animal waste is also important to ensure the health of the animals, staff and public. Is there a compulsory work placement? Both Certificates III and IV in Captive Animals require you to undertake a work placement. This is necessary for the development of practical skills and insight into particular job roles and responsibilities, and will help you to gain valuable workplace experience as well as contacts in the industry. What will I learn at my work placement? A work placement will give you the opportunity to put the theory you’ve learned into practice and be assessed by people in the workplace. A typical work placement will involve learning to properly clean out enclosures, prepare food, check in on the animals and report anything out of the ordinary to supervisors, and also effectively present information to the public. 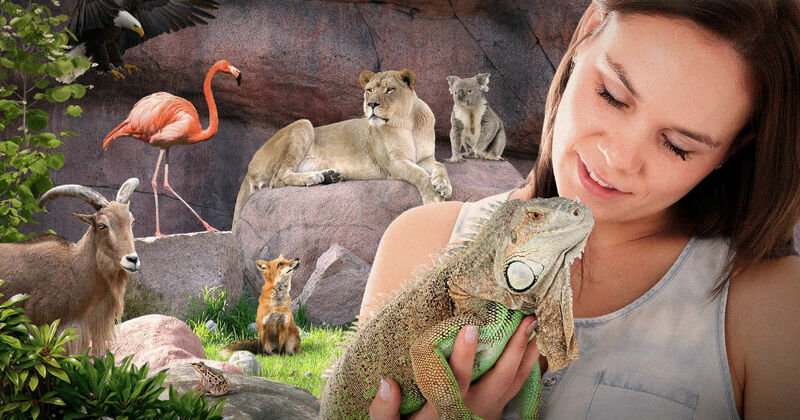 Wondering what it takes to be a fully-fledged zookeeper? 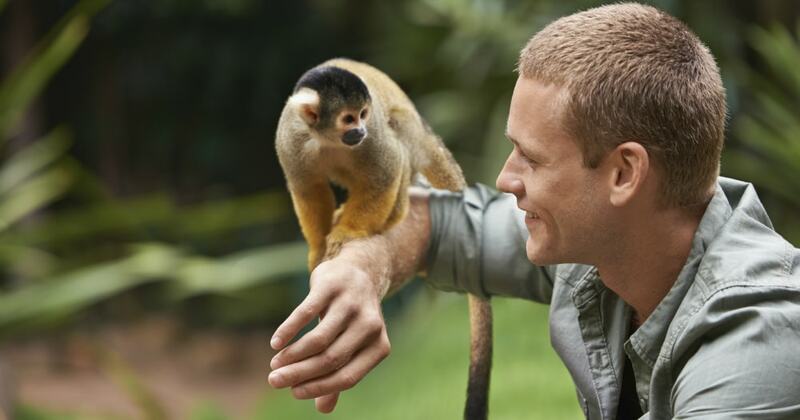 Check out our interview with Zookeeper Chris Hoskings - our animal care expert. If you're looking for a further understanding on the differences between Certificate III and Certificate IV in Captive Animals, you can learn more here.